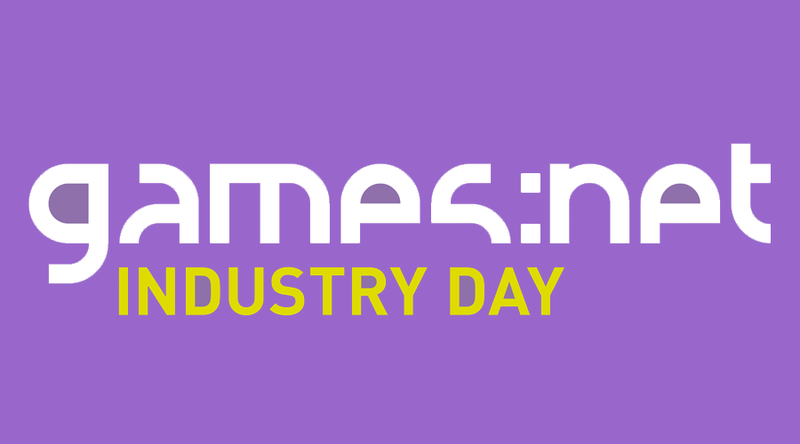 On Tuesday, the 6th of November companies from the games industry can meet potential offspring at the games:net INDUSTRY DAY and find the right employees for their vacancies. Interested alumni, students, juniors and seniors are welcome to register for free! At Fraunhofer Heinrich Hertz Institute every participating company gets around 7 minutes to present themselfs to graduates and alumni and to win them for their company. 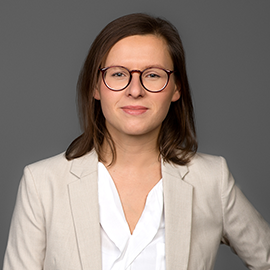 After this introduction potential employees and employers can meet in a casual atmosphere, exchanging further important details during a personal talk. games:net is an initiative, which is specialized to strengthen the interests and visibility of the games industry of Berlin and Brandenburg. Thanks to a variety of events and different formats it brings together indie studios as well as established key player with excellent contact of the industry, politics and research. With the INDUSTRY DAY games:net supports games companies with the acquisition of junior employees. For media:net members for free. For non-members the participation costs 500 Euro. Please register until the 31st of August by writing to wagner@medianet-bb.de!